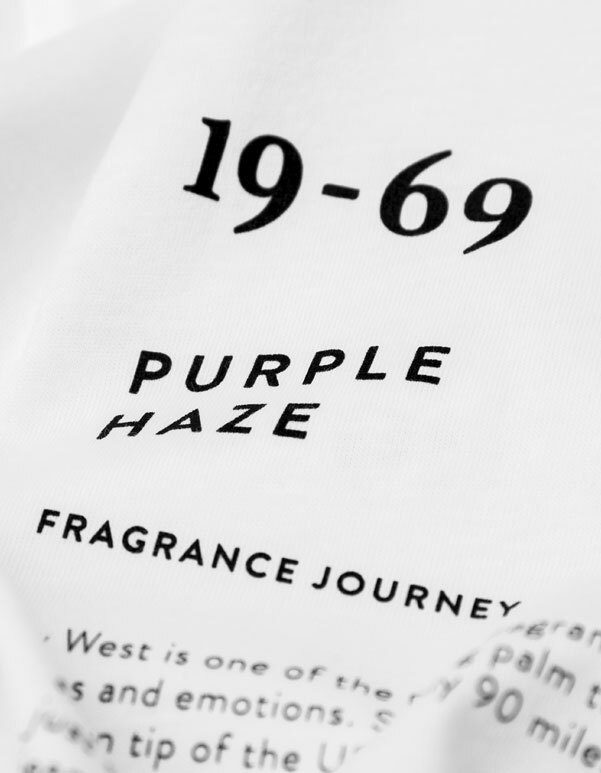 Purple Haze is a tribute to creativity, freedom and indulgence. It is deep, powerful, quirky and captivating. Purple Haze sets the ambience for 19-69.